Pinterest has already shown that it is not a fad. This network launched in 2010 is a very interesting platform for companies and users. Brands have a place to promote their products easily, while users have a catalog of visual ideas where to pick up all kinds of images. 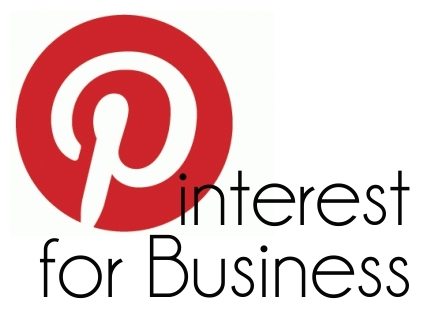 Now it is possible with this to promote your online store with Pinterest. Design firms, fashion, tourism and lifestyle are the most interested in Pinterest. Also all online stores since they can find a source of traffic here. 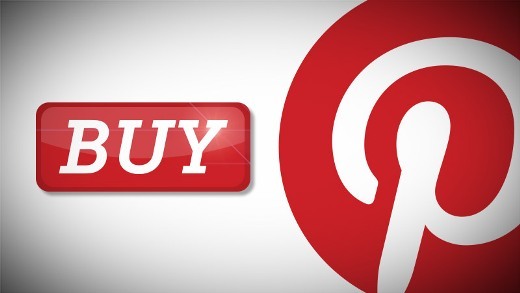 Also in the United States it is already active the buy button that allows purchase a product displayed on Pinterest. It is a matter of time that this function ends reaching the rest of the world. For all the ecommerce that have not yet explored this social network we have prepared a series of tips that will allow them to make it profitable. Pinterest offers personal profiles and company profiles with extra features such as analytical and rich pins. To establish your presence on Pinterest you should always choose the second option. If you start with a personal profile, you can pass it to the corporate in an easy way. Pinterest profiles are very simple. Display the user name, a brief description, your location and url. The name of your profile should not be left any doubt, and the description must reflect what you offer. Product pins are a special type of rich pin. This type of pin differs from the others because it reports the price and availability of a product. Enable detailed pin is a somewhat technical process, therefore we suggest you to put yourself in hands of a developer. Pin It button is to facilitate visitors to your website on their boards products that more they like. If you have created a profile on Pinterest but it is empty you’re not going to attract followers. Start by creating various boards and feed them with photos from your online store. The boards can be edited and reorganized at any time.